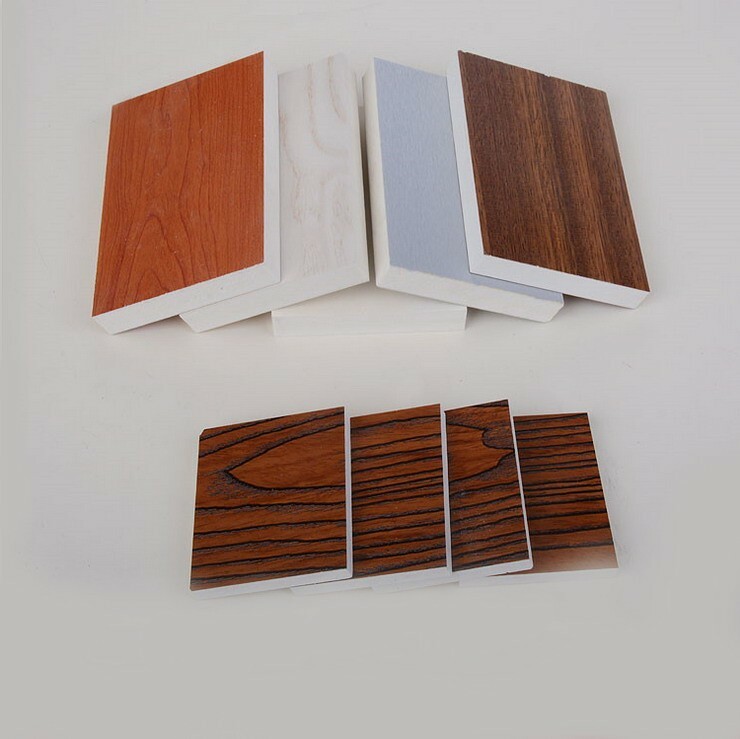 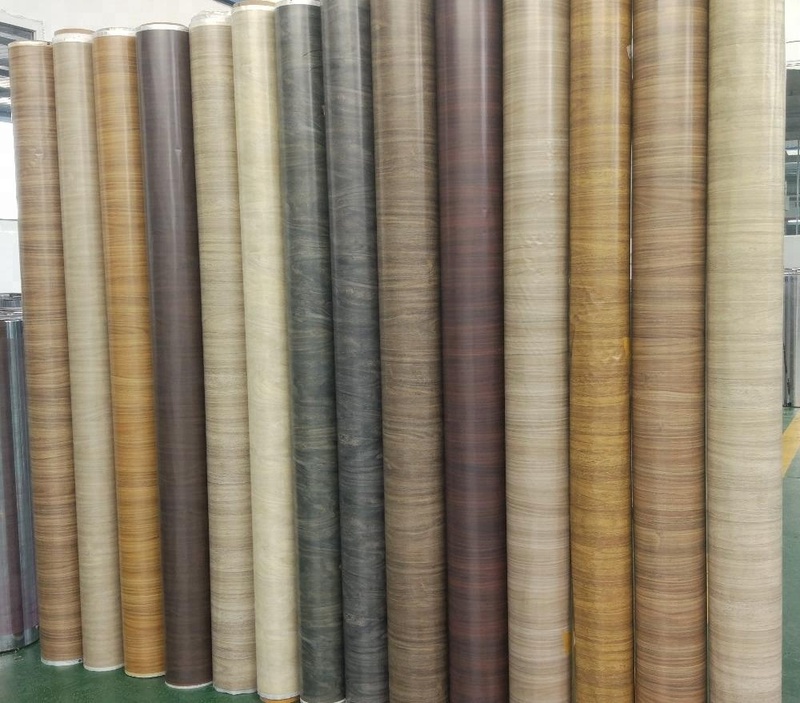 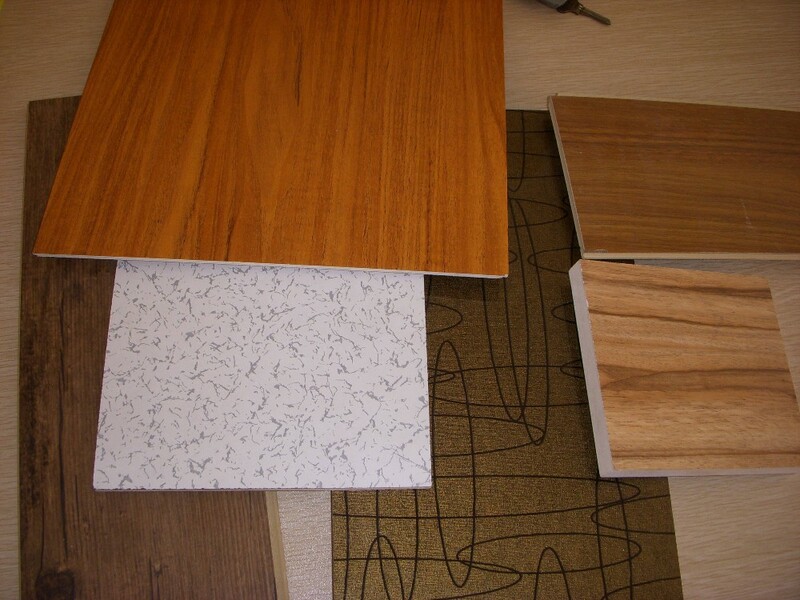 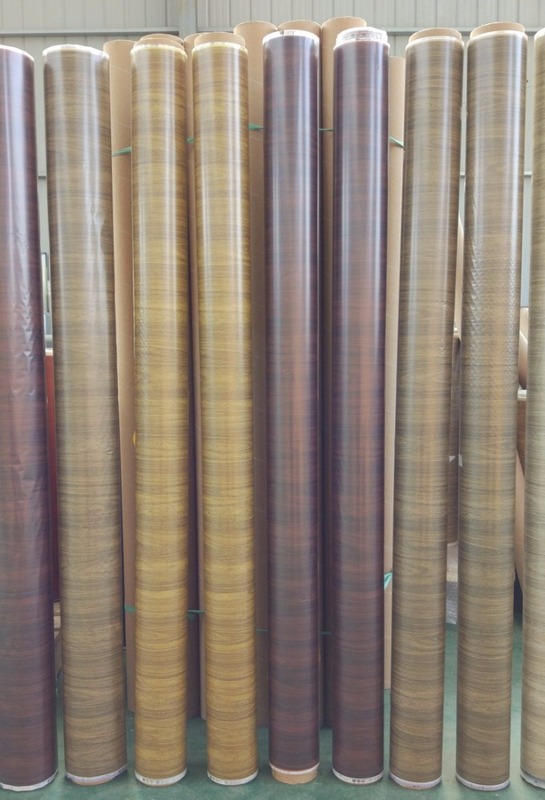 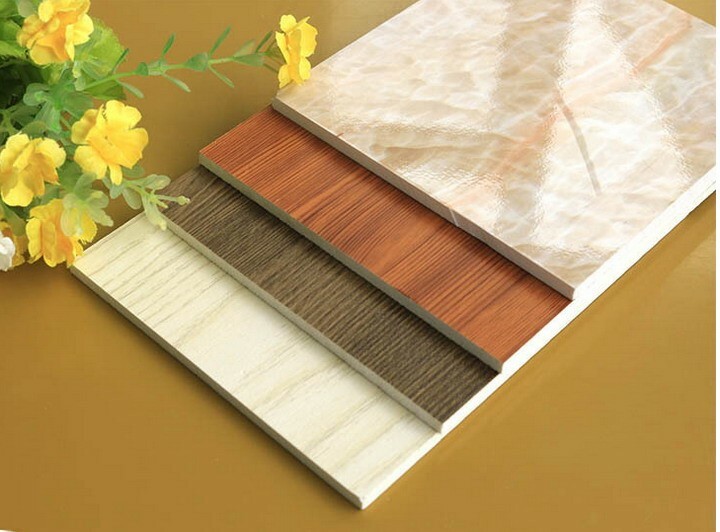 Normal specifications for PET wood grain heat transfer film: thickness: 23-45microns, width can be produced according to order, length: 500m/1000m per roll, color: wood grain, gold, silver, brushed, wood thorns, marble, white marble, antique and many other patterns, can also develop new color and patterns according to market demand. 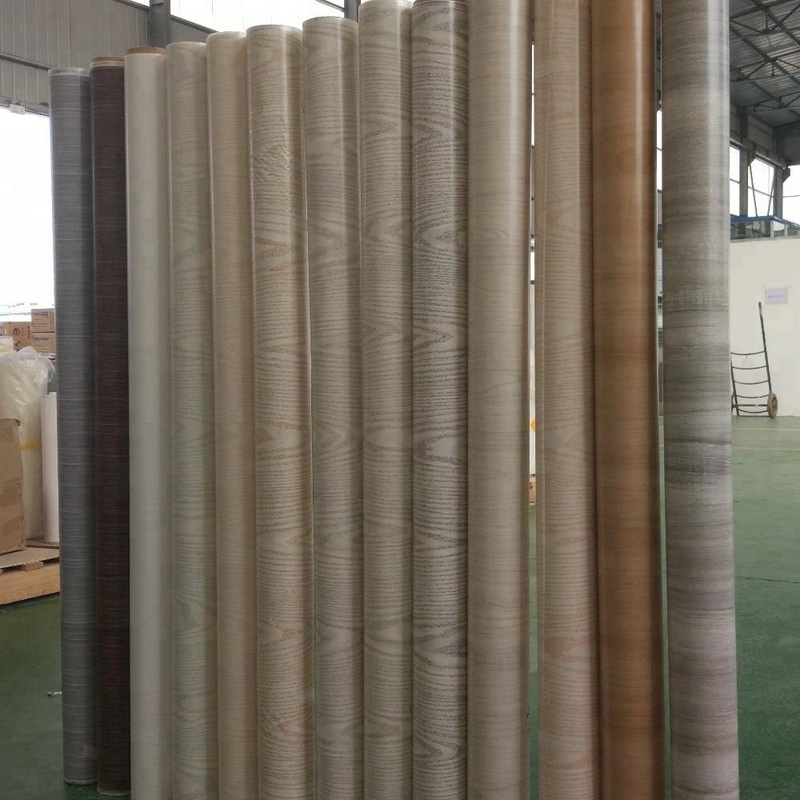 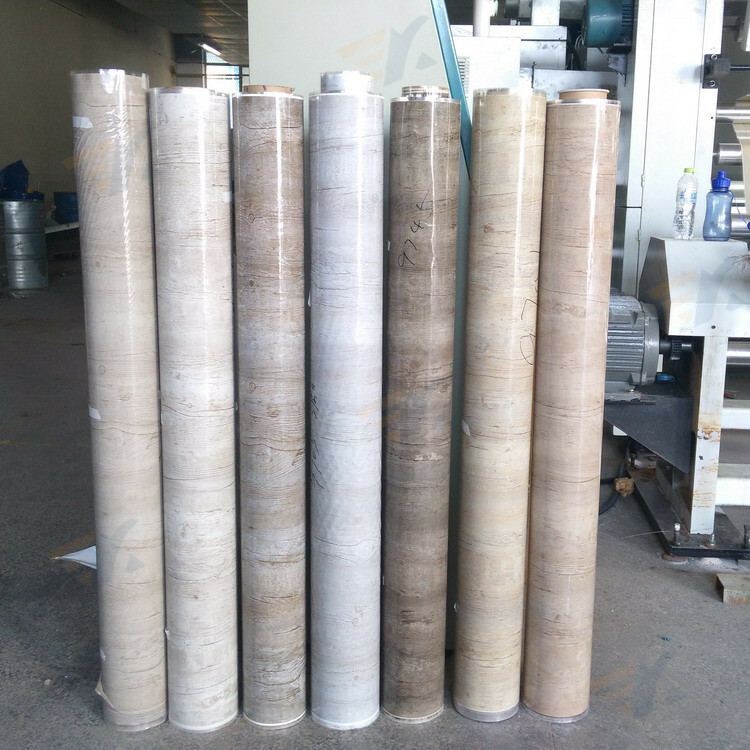 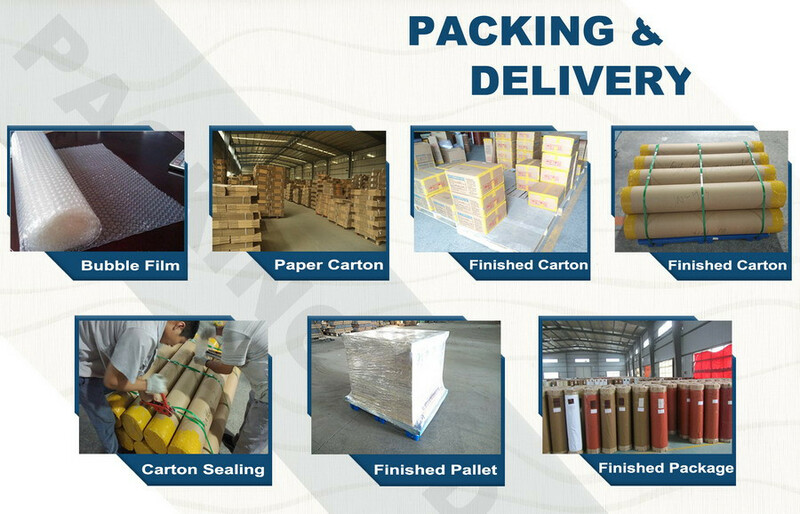 The PET wood grain heat transfer film minimum quantity: 2000m. 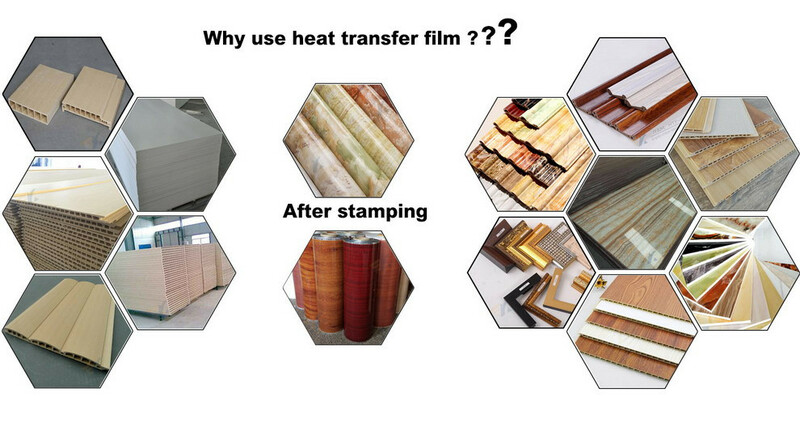 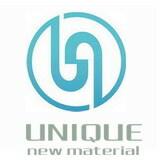 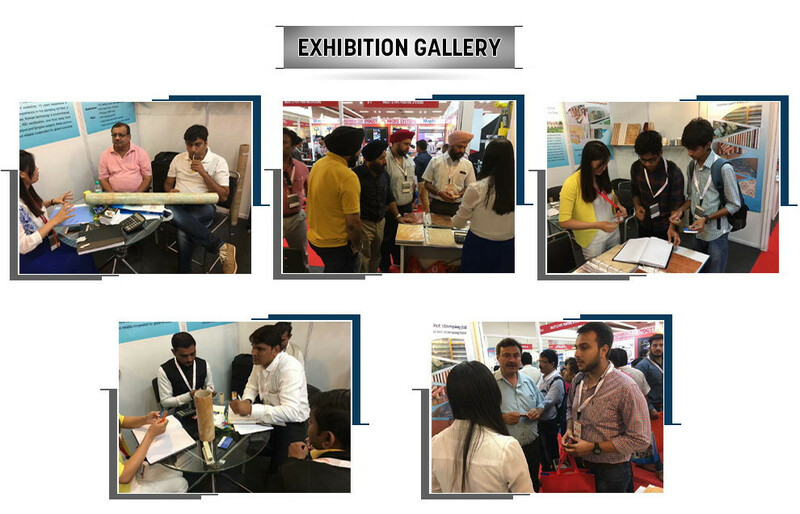 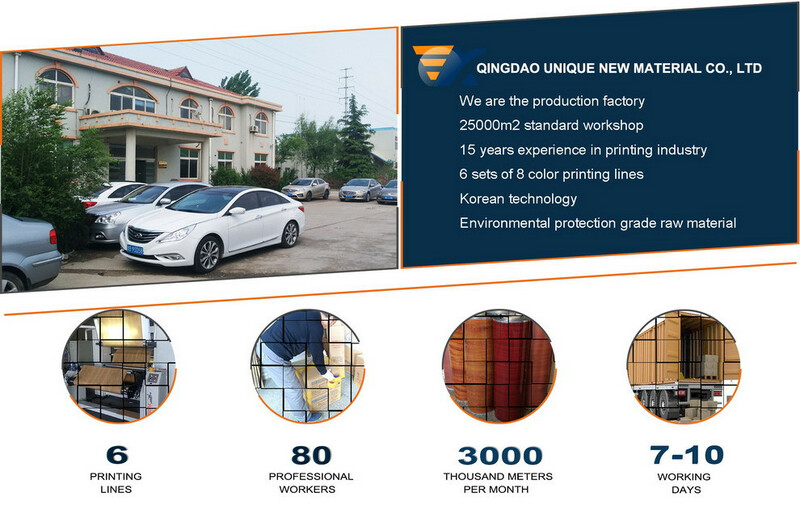 Qingdao Unique New Material Co., Ltd is locating in Qingdao City,Shandong province, China,The main products of our company are Wood grain transfer film,Heat transfer film for WPC wall pane, WPC transfer film, floor transfer film, skirting transfer film, photoframe transfer film, door frame transfer film, wallboard transfer film, MDF transfer film, PVC panel transfer film, transfer film on the glass, Marble transfer film, etc.